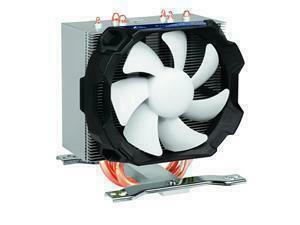 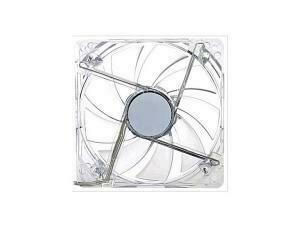 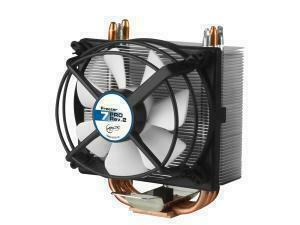 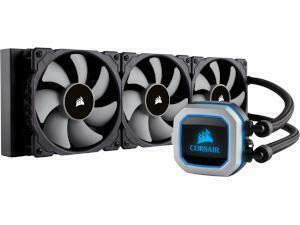 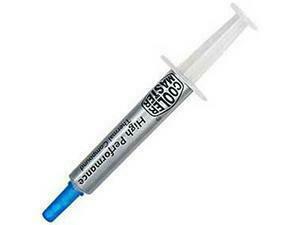 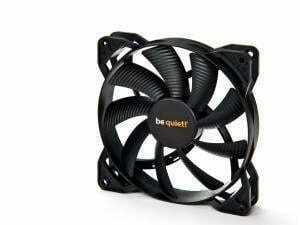 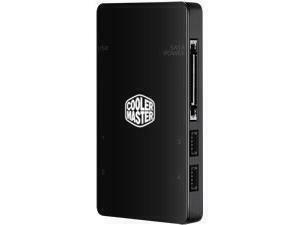 An improperly cooled PC can be a nightmare, causing all manner of problems. 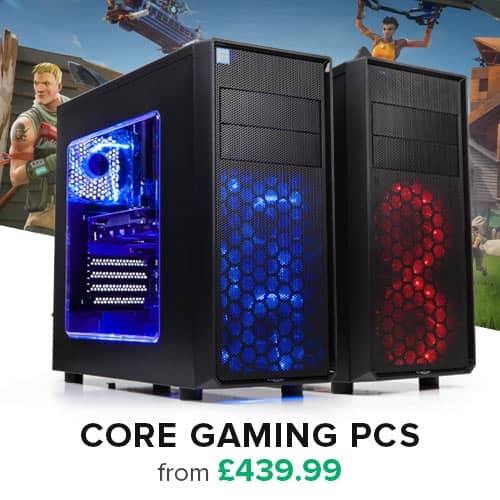 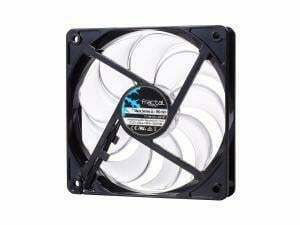 As such, it definitely pays to make sure you have sufficient computer cooling equipment installed; getting a new case fan is certainly cheaper than having to buy a new component if it burns itself out. 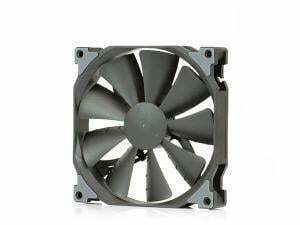 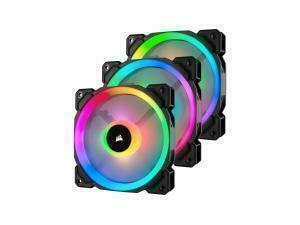 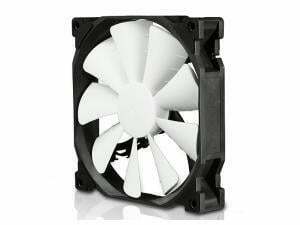 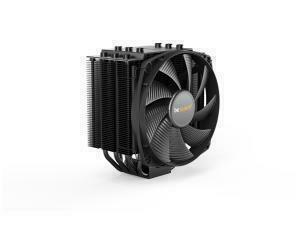 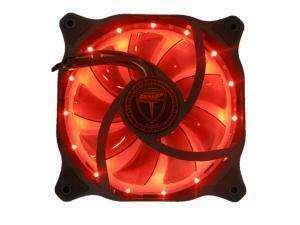 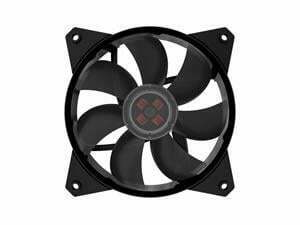 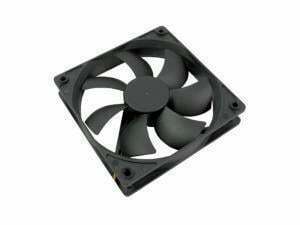 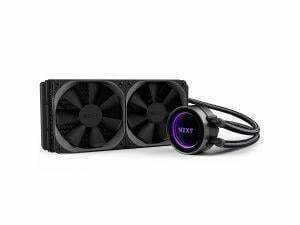 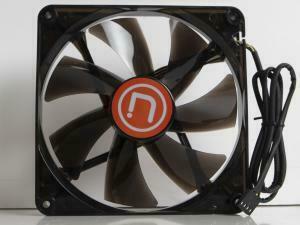 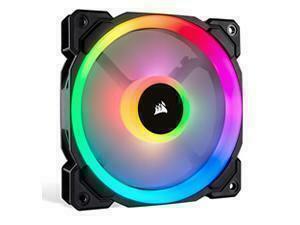 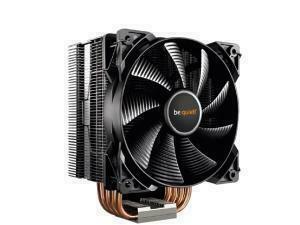 Cooling fans are perhaps one of the most popular pieces of hardware purchased to try and reduce internal temperatures, with many contemporary fans promising whisper quiet operation along with keeping things cool. 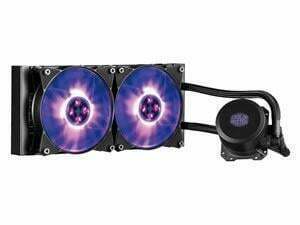 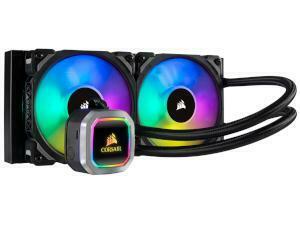 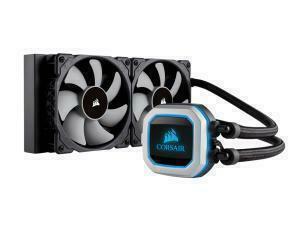 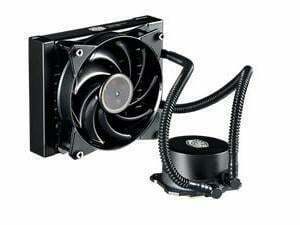 However, liquid cooling is also an option for keeping the temperature of your PC down (and is usually almost silent), and despite it being slightly more expensive than the like of heat sinks and thermal paste, its aficionados swear by it. 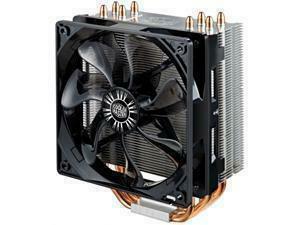 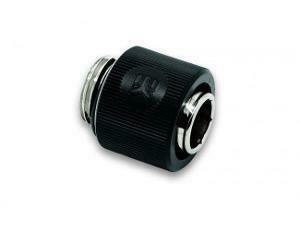 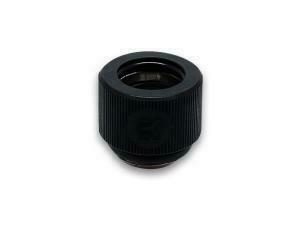 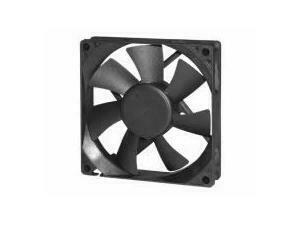 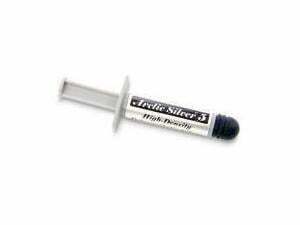 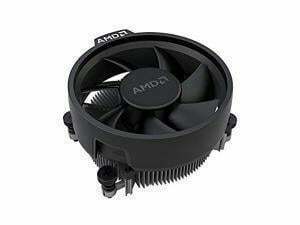 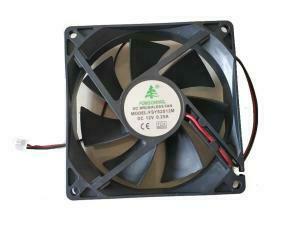 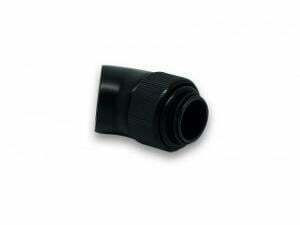 Socket Type: AM4, Material: Copper heatpipes, base w/ bonded aluminum fins.